Are there any deductions available for students from New Zealand? 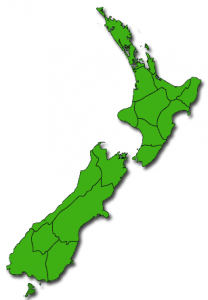 You are here: Home / FAQs / Are there any deductions available for students from New Zealand? To apply to Inland Revenue for a student loan interest exemption (covering the duration of your completed overseas study programme), you’ll have to get an OSA – Overseas Study Assessment. It proves your overseas qualification is the equivalent of at least a level 7 (e.g. a Bachelor’s Degree) on the New Zealand Qualifications Framework. If your OSA statement confirms this level of qualification, you can then submit this statement to Inland Revenue as a part of your application to have the interest written off your New Zealand student loan for the duration of your overseas study.